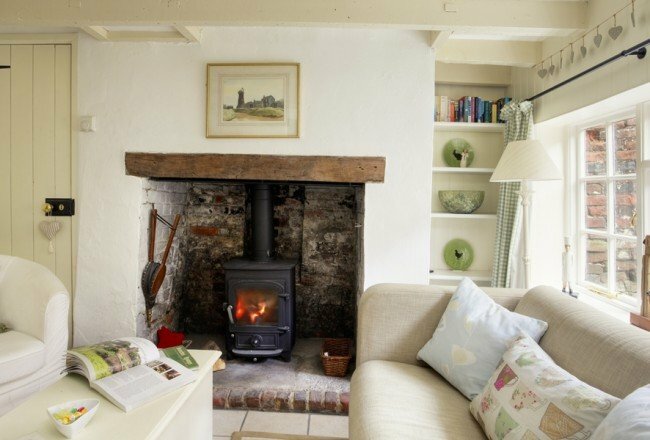 You’ll be spoilt for choice with our wonderful selection of stylish city apartments, boutique bed and breakfasts, cosy Georgian cottages and elegant town houses, in some of the UK’s most iconic cities. 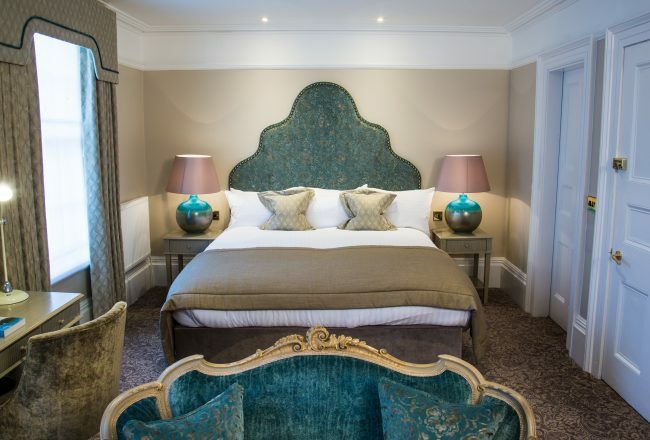 Our handpicked city breaks collection, everything from unique urban chic to traditional, yet quirky, luxury lodgings, offers an alternative to the anonymity that comes from larger chain hotels – our properties give you the personal touch that is so welcoming in a city. Plan your city break or weekend getaway in a large cosmopolitan city, such as London, or escape to one of the UK’s fabulous regional cities. Wander the winding streets of the historic Cathedral City of Winchester or pamper yourself in beautiful Bath, take in the Georgian architecture and enjoy a relaxing thermal spa. Wherever you decide, with our five-star boutique city retreats you’ll be sure to return to a very special place. 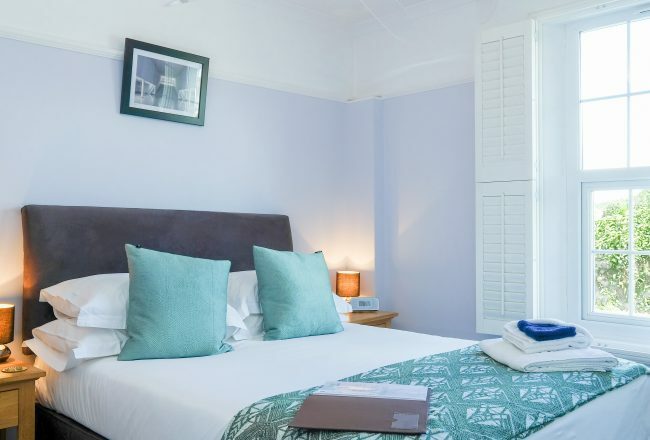 This charming period property on the edge of the Canterbury's historic city centre offering guests a choice of homely but stylish self-catering or bed and breakfast accommodation. 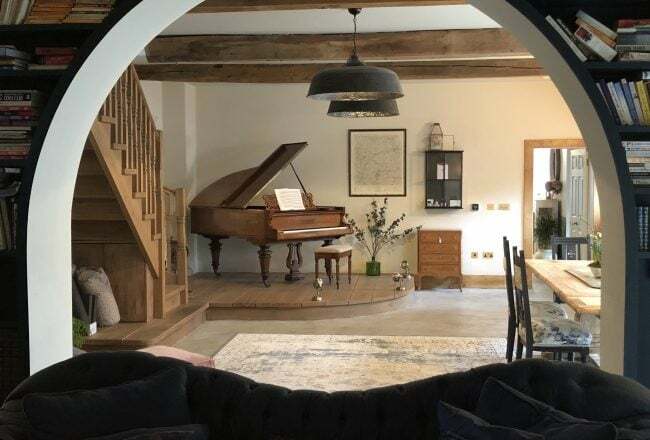 Musgrove House is a thoroughly modern and stylish B&B located in a beautifully restored period property just outside Chichester city centre. 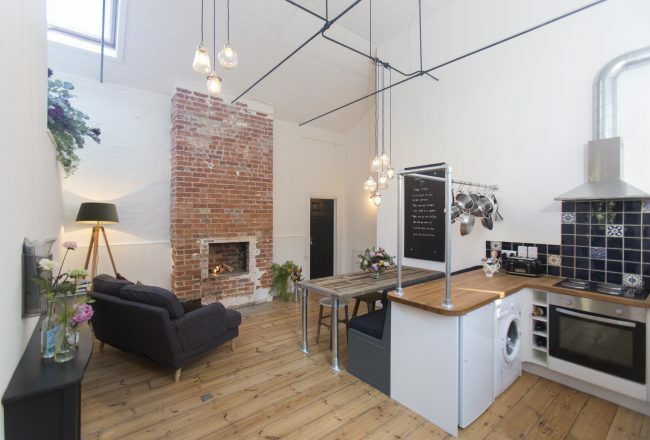 Quirky self-catering accommodation in the heart of Winchester, having been totally re-invented with an imaginative use of space and now sleeps up to 9 people. Perfect for a weekend or short break. This quirky, luxury boutique B&B with added treats offers a home away from home experience like no other! This cosy town house offers a warm welcome from the house hosts, not to mention bedroom decor you'll want to recreate at home. This Luxury Self-Catered Home has three independent guest bedrooms, each with its own totally unique and quirky style, or for larger parties the house can be rented as a whole. Tucked away down a quiet mews street in the centre of historic Winchester, ideal for a romantic weekend or city break. 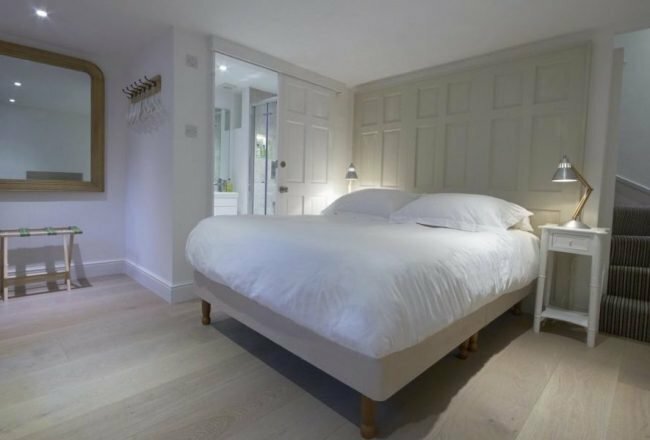 Newly renovated apartment in the heart of Bath, offering luxury bijou accommodation for two. A perfect haven for a romantic city break. Boutique and Breakfast is a trading name of Top Tourist Ltd registered in England and Wales No. 8823780. All written material and imagery displayed on this site are Copyright protected. © 2019 TOP TOURIST. ALL RIGHTS RESERVED..